We love surfing and we want you to as well. for women, taught by women. 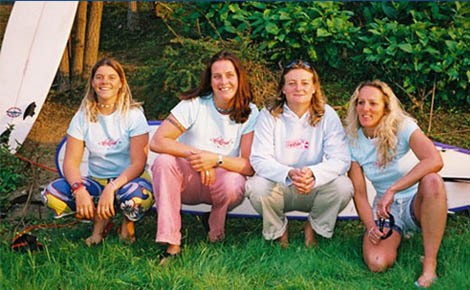 Europe’s first women only surf school. 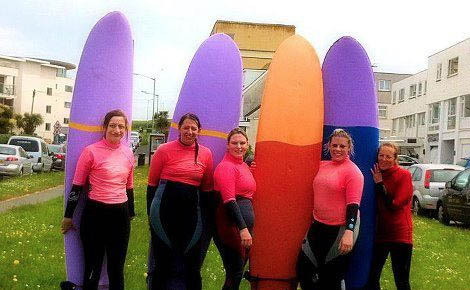 Come on ladies, surfing has never been such fun. 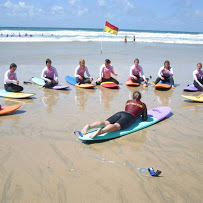 Hibiscus Surf School, Newquay, enables women of all fitness levels to experience the thrills and spills of surfing in a fun, relaxed atmosphere. Call us on 01637 879374 or email us at info@hibiscussurfschool.co.uk for more info. 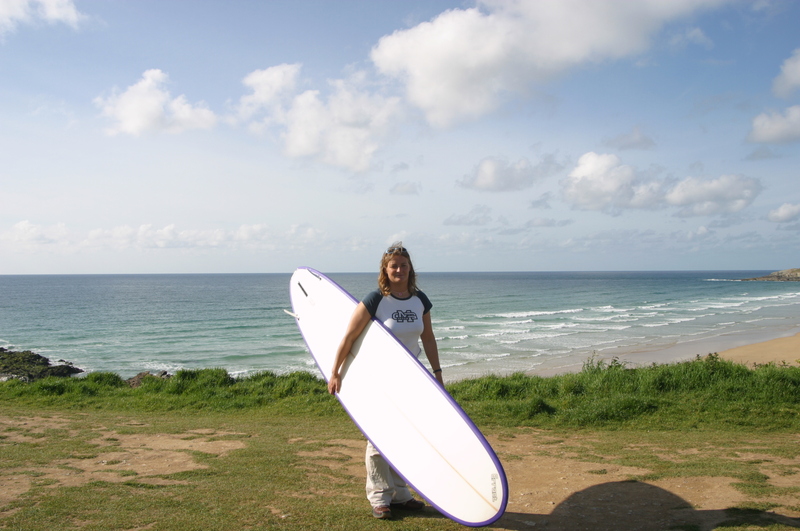 Hibiscus Surf School, Newquay, is Europe’s first Women Only surf school providing surfing lessons, 1 2 1 tuition, and small group lessons. 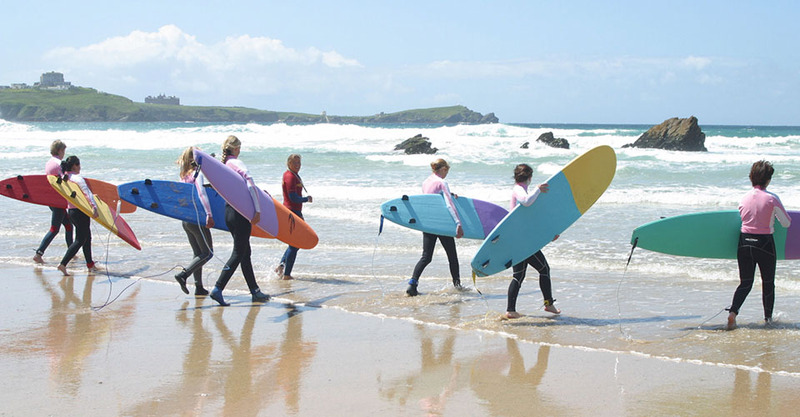 Hibiscus Surf School, Newquay also specialises in family fun lessons. 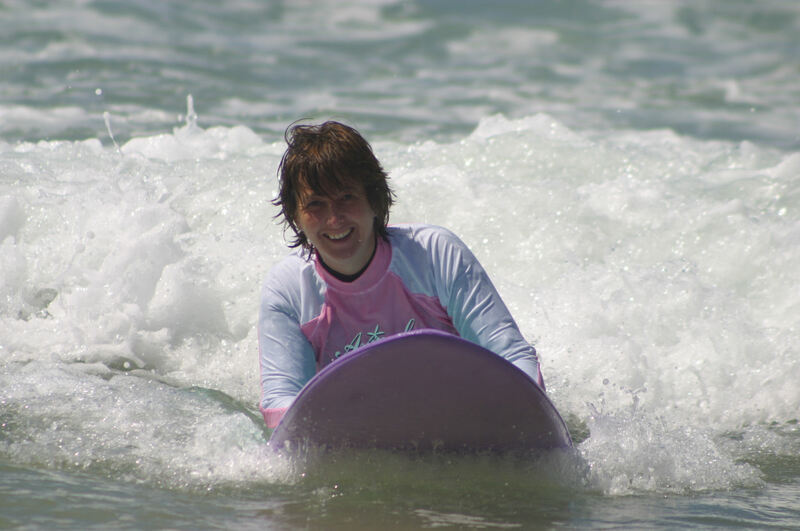 All the family and friends can enjoy learning to surf together in a private lesson tailored to individual’s needs. 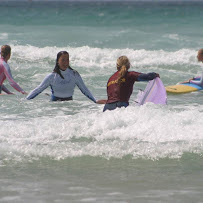 We cater for the first time surfer to those more experienced wishing to improve their surfing skills. 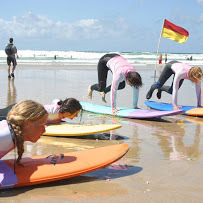 New this year is Surf and Zumba® Fitness. 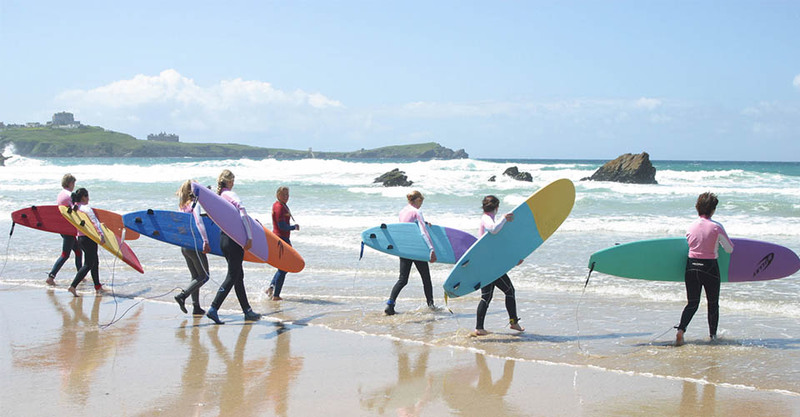 Boards, wetsuits and rash vests are all included in our surf lessons. Free goodie bag to all surfers. … we make a point of understanding why, as well as how. We’ve lovingly hand-crafted our courses and techniques to work with all abilities and approaches and offer a unique approach to teaching. We are run by women for women! …what better way to spend a sunny day! 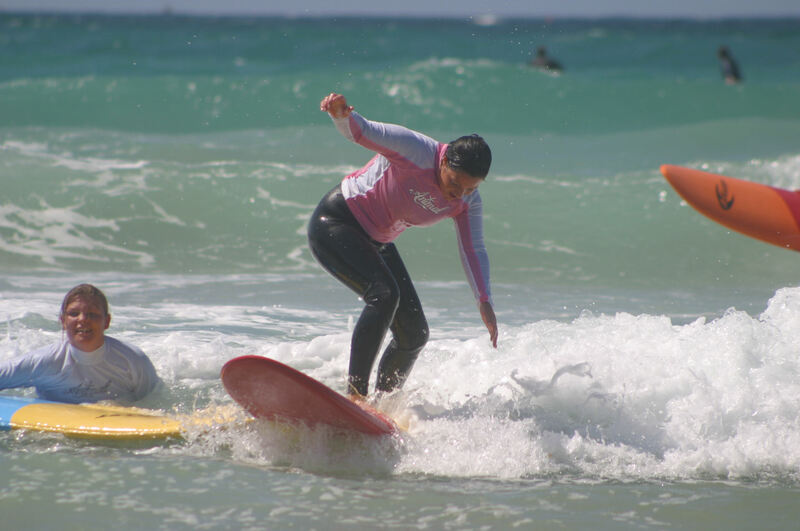 Our surf lessons provide an opportunity to build confidence, try out new skills and ideas and have a great time together as a family trying something new or refining the skills you already have. 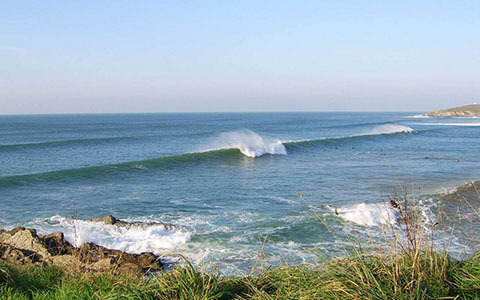 We love surfing and we want you to as well!